Emergency services know how to P.A.R.T.Y. A distraught mother, brought into the emergency room to hold her son’s hand while the trauma team does their very best to keep him alive. She pleads, though tears and sobs, for reassurance that absolutely everything is done to save her son. A group of high school students and I were right there in the room while the young man was being intubated, a chest tube inserted, and an ambulance attendant was performing chest compressions. We know, in our heads, that risk taking behaviours can end badly. Seeing it happen right there in front of us helped us feel it in our hearts. I had no awareness of the P.A.R.T.Y. (Prevent Alcohol and Risk-Related Trauma in Youth) program until my stepdaughter, Nicole, suggested that I sponsor it. There were two cycles of the program, one on October 2nd and the other on October 3rd, 2017. What is the P.A.R.T.Y. Program? A firefighter, ambulance attendant and police officer took turns sharing their perspectives in the parking lot, standing in front of a smashed up car that had been brought in for the occasion. We cycled through the very realistic trauma scene that I described, and then down we went to the Morgue. How poignant, to be standing there surrounded by the stark reality of death as the coroner describes what it’s like to have family members identify a loved one’s body. A visit to the rehabilitation unit, where we saw a display of prosthetic devices, helped us also “feel” the long term impacts of injuries. This program would not be offered in Kelowna if not for the initiative of RCMP officer, Cst. Sherri Lund. When she became a school liaison officer several years ago, she looked for meaningful ways she could make a difference in our community, and found the P.A.R.T.Y. program. She expressed her gratitude for the incredible efforts of so many people who have contributed to making the program a reality in Kelowna. We all owe a debt of gratitude to Cst. Lund and the entire team of people who are helping our young people really feel the potential consequences of risk taking behaviours. Thank you! Unfortunately, though, only a small portion of our high school population benefit from this program. If you have a child in, or approaching high school, I encourage you to look into ensuring that your son or daughter is one of them. If demand for the program exceeds supply, pressure will hopefully be put to expanding it. My sponsorship of the program fits within my “One Crash is Too Many” road safety campaign. Sponsorship also afforded me the opportunity to give my own presentation at the end of the day. It is doubtful that many high school students read opinions pieces on online news sites. It felt meaningful to me to share my road safety messages directly to these budding new drivers. I told them that I don’t think their attitudes needed adjusting. Rather, they are our best hope for taking a leadership role in adjusting the poor driving attitudes of those they are about to share the responsibility of driving with. I offered them a tool for taking that leadership role, by entering this year’s One Crash is Too Many video contest. 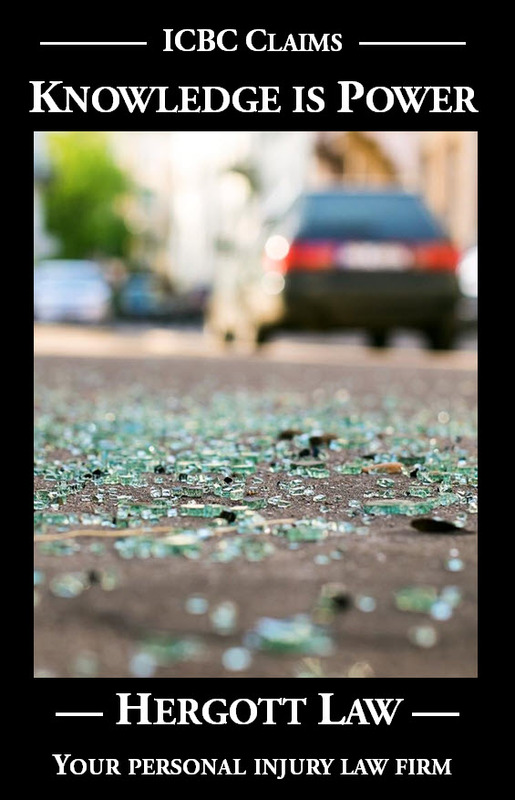 If you or someone else in your life is interested in vying for cash prizes while crafting road safety messages, please pass on the link to the contest: One Crash is Too Many Video Contest.